WE’RE MORE THAN ACCOUNTANTS – WE’LL PUT YOU ON THE PATH TO FINANCIAL SUCCESS. Standard accounting merely reports past performance. We go well beyond that by looking to your future and guiding you towards financial success. At Embrace Accountants our mission is to help you grow your business. Whether it’s through our expert tax and compliance services or our unrivalled business advisory service, we can assist you in reaching your business goals. But we’re more than just number crunchers and business strategists. We’re investors. We wholly invest in your business journey and objectives, and will go the extra mile to make your future success a reality. At the end of the day, we believe this: we don’t just work for you, we work with you. We form trusted and long-term partnerships. In fact, after a lot of our meetings, clients feel they are really being looked after and ask for a hug – and that’s where our name comes from! We truly embrace your business and commit ourselves to a level of service that’s simply unmatched. 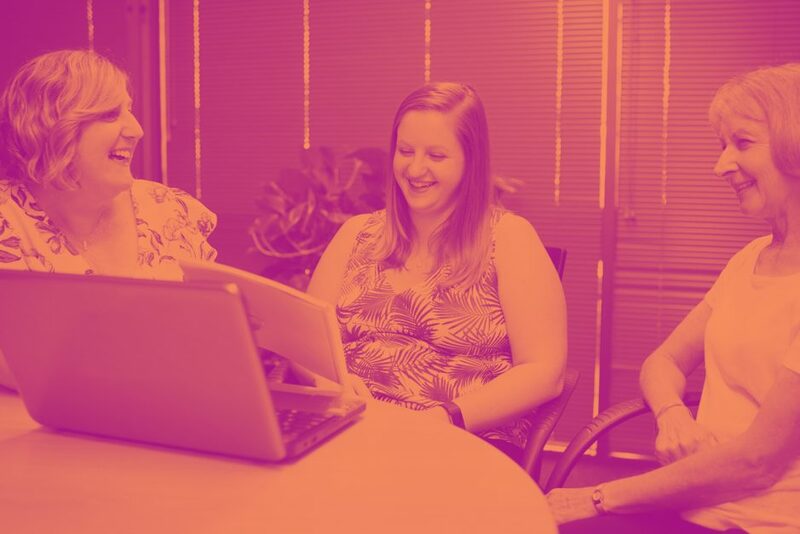 Founded by Antoinette Palmer and based in East Gosford, Embrace is a team of hand-picked Chartered Accountants and CPAs who are not only great with numbers but want to make a difference to people’s lives. To us, it’s more than just a numbers game. It’s about a sound strategy and expert advice that will propel you towards a more profitable future. WE SHARE AMAZING CONTENT & BUSINESS IDEAS. JOIN OUR LIST AND WATCH YOUR BUSINESS GROW. How do we Embrace your business? We use the below framework to offer a comprehensive service that gives your business every chance of success. We want to get to know your business, inside and out. We also want to know where your vision lies and what success means to you. Only then can we embark on a journey that begins with mapping out how we’ll work together and what we’ll focus on. We can’t begin to truly look ahead until we look at your numbers as they stand today. We also need to ensure they’re accurate so you can stay on top of your statutory obligations. Only then can we prepare all your financial accounts and tax returns. No, it’s not all about numbers with us. To be truly successful you need efficient and streamlined systems and processes that will allow your business to grow seamlessly. We advise on and implement state-of-the-art automated systems that will make a big difference to your bottom line. A thorough business performance analysis, goal setting exercise, strategic planning, budget and cash flow forecasting – all these exercises will hopefully result in the beginnings of overall growth for your business. Strap in and enjoy the ride. This is where we see how much of a growth spurt it really was. We monitor business performance and growth against KPIs, we measure and track outcomes and then we hold accountability meetings to recap and plan ahead. We then go back and look at your original goals and objectives to plan ahead for you personally. We address things such as estate planning, wealth creation, asset protection and business succession planning. We leave no stone unturned. WE TAKE YOUR BUSINESS PERSONALLY AND WORK CLOSELY WITH YOU TO ACHIEVE SUCCESS. Embrace Accountants works closely with you to reach your long-term financial goals. Here’s how we can help you. Founder Antoinette has more than 20 years experience in public practice. Over much of that time she has specialised in assisting clients in the medical, allied health and building and construction industries. 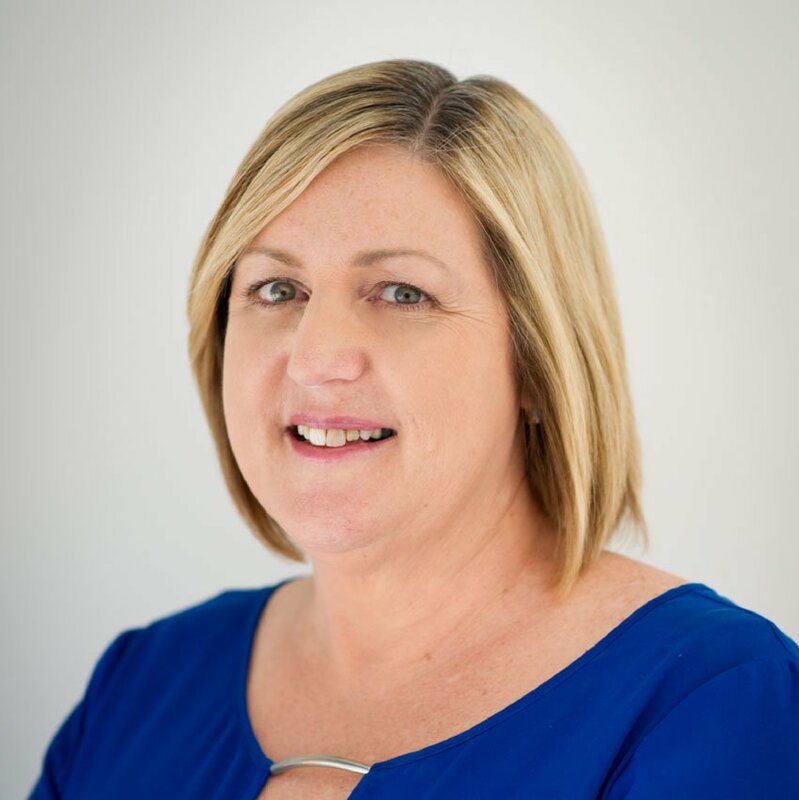 Antoinette is Xero certified, an expert strategist and simply gets great pleasure helping families improve their financial position by improving their businesses. When not at work, Antoinette enjoys spending time with her six grandchildren and their families. 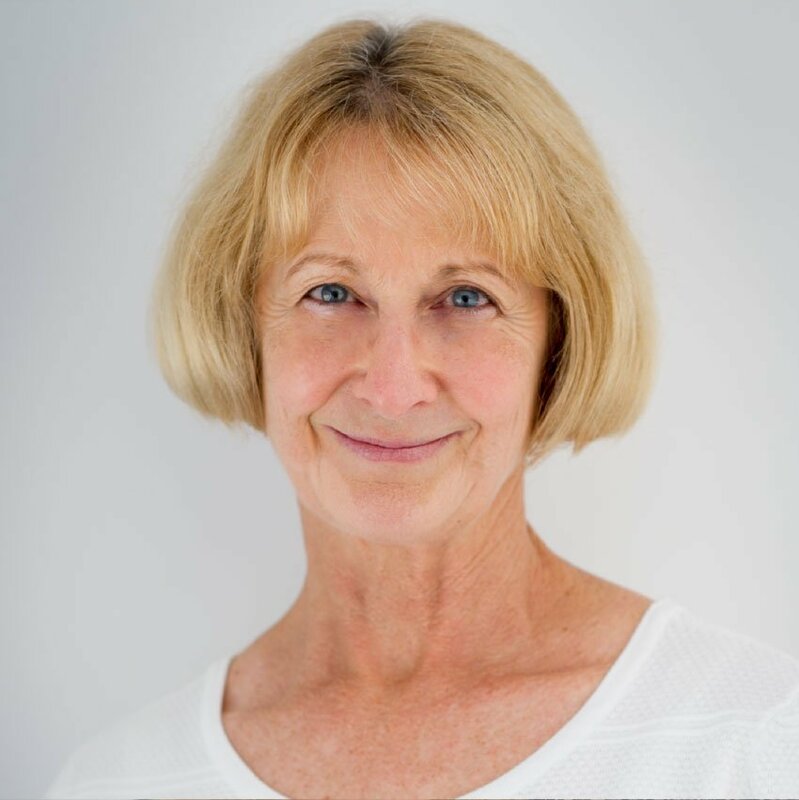 Linda has more than 15 years experience in public practice both on the Central Coast and in Sydney, specialising in the medical and construction industries. She is Xero certified, a self-managed superannuation funds expert, and is our go-to team member for the more technical tasks. She is also addicted to detail, never missing a beat. When not at work, Linda is busy raising two young children and is involved in community organisations. 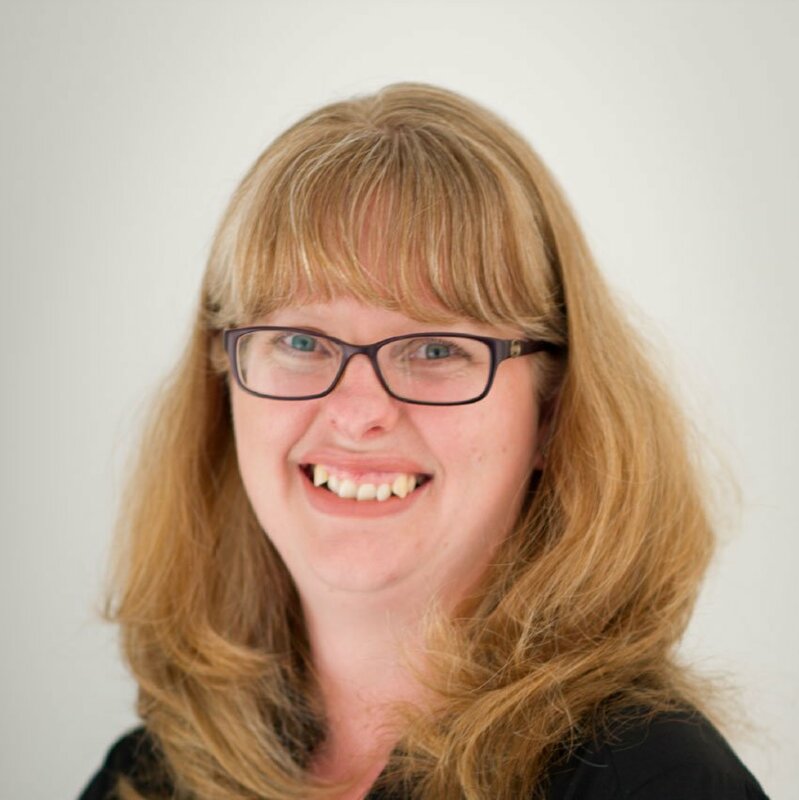 Mandy is a valued member of the Embrace team, with extensive experience in both commerce and public practice. She is passionate about helping clients improve their business and reaching their objectives ahead of time. Mandy is a self-confessed foodie and an animal lover, especially dogs and horses. 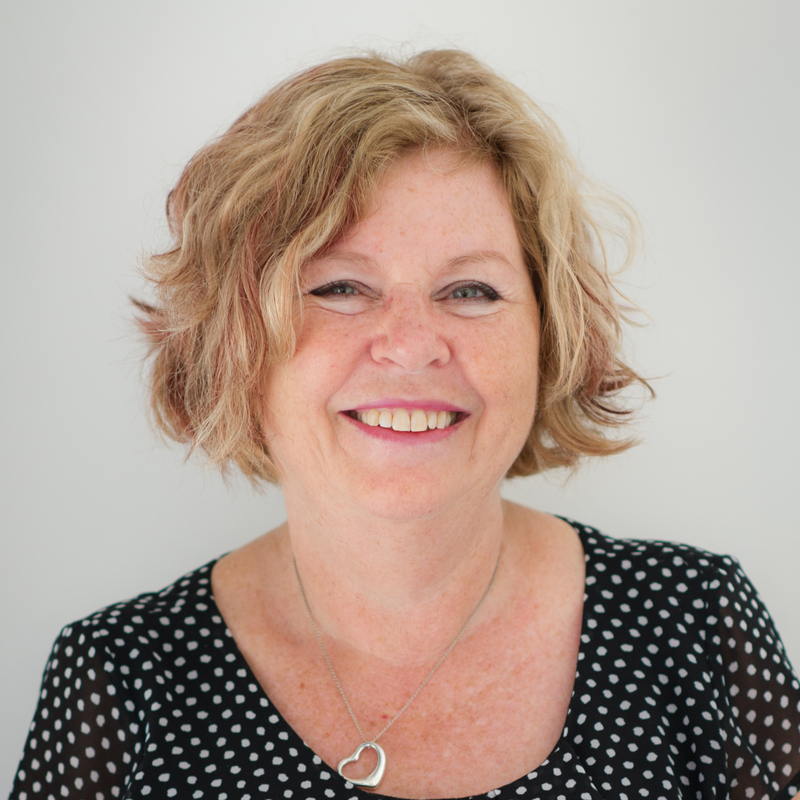 Lynne has been working in administration support in the accounting industry for many years, having worked in London, Sydney and now on the Central Coast with Embrace. She is also Xero certified. When not excelling in her role, Lynne enjoys travelling, spending time with her family and frequenting good restaurants. Renee is a jack-of-all-trades with an analytical background. 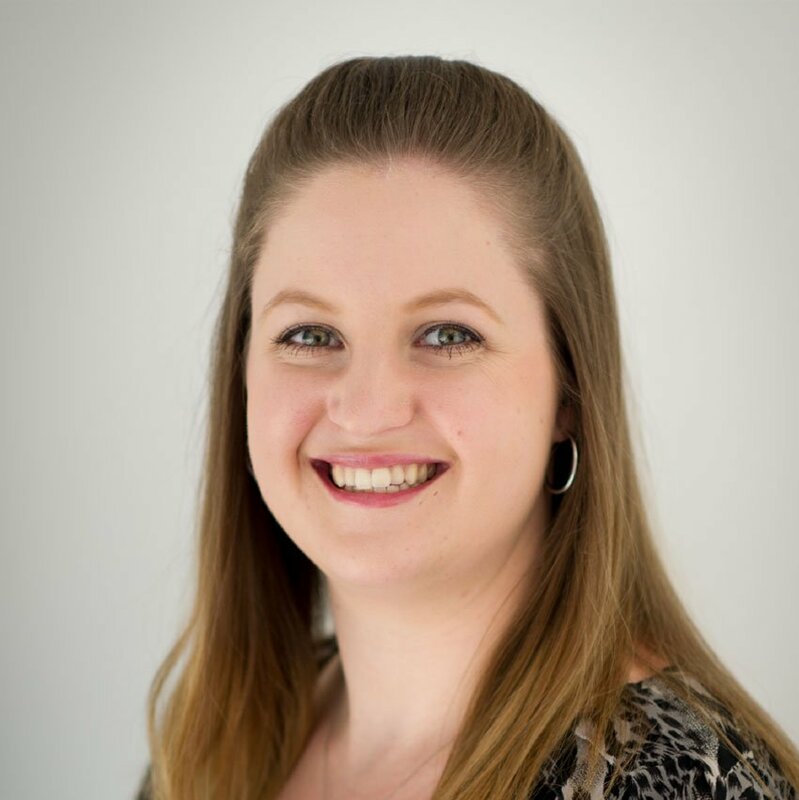 Our in-house excel guru with exceptional database management skills, Renee keeps our internal systems running smoothly and ensures everything integrates seamlessly with our cloud software. In addition to all of the above tasks, she is Xero certified and is currently studying accounting at TAFE. A self-confessed nerd, Renee plays Dungeons & Dragons and board games in her spare time.